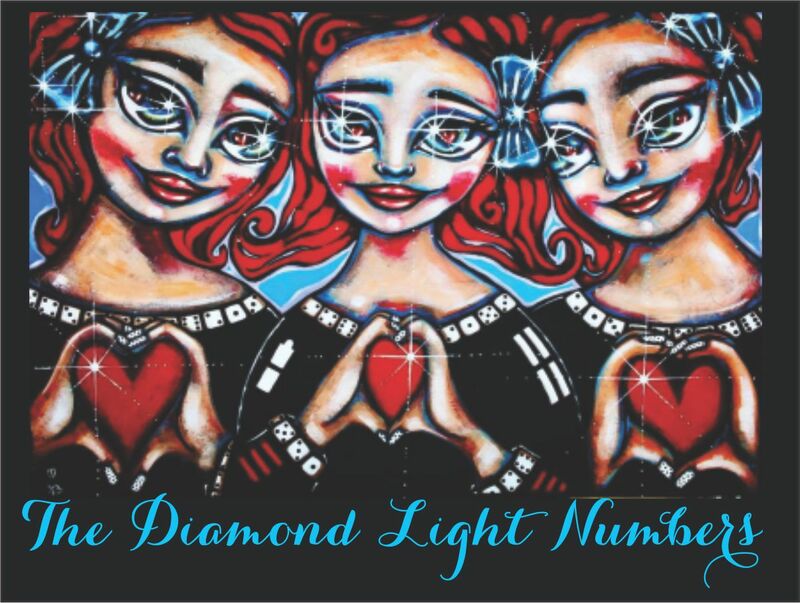 The Diamond Light Numbers Know! 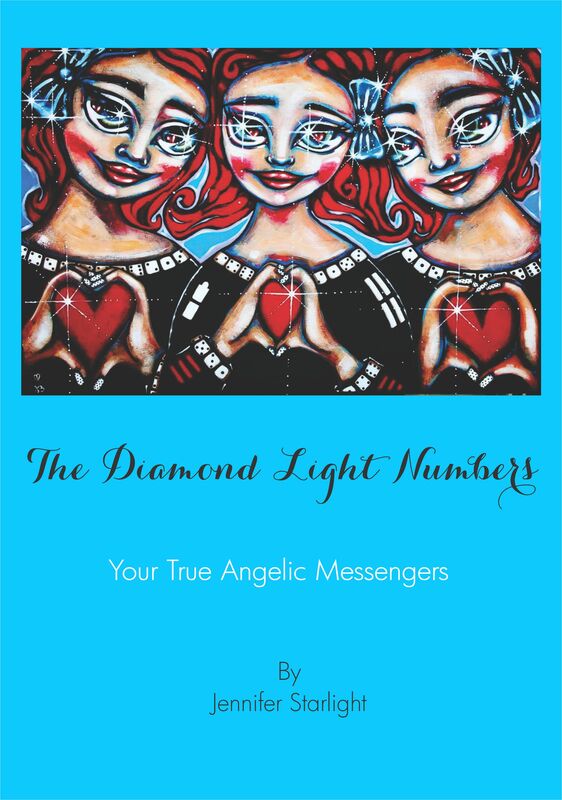 The Diamond Light Numerology System was gifted from Divine Sources and is not only amazingly accurate,it is an in depth map for both emotional and spiritual understanding.Direct and easy to apply,you will discover what makes you tick and how you can transform yourself in remarkable ways! Discover the blessings and challenges of relationships with your loved ones and come to understand through their birthdate why they are in your life and what the gift is. A comprehensive EBook on the Diamond Light Numbers is available in our shop and both mini workshops and Teacher Training Courses are held on a regular basis. Discover your Souls Path and Evolve your Life! 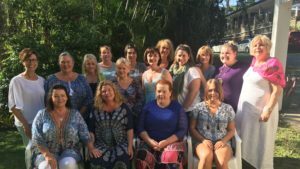 Jennifer Starlight will be presenting her amazing Diamond Light Numerology System and its Sacred Equation© so you may unlock your own unique potential and soul purpose, while also discovering how to transform your own personal challenges in this lifetime. 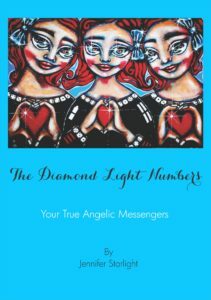 This divinely channelled modality has been ‘road tested’ on 100’s of individuals by Jennifer and she is continually surprised as to the truths and powerful healing guidance these numbers reveal. This compact collection of advanced guidance will be a doorway into the magic and mystery of your Inner Self and will not only compliment any other practice or modality you are involved in, it will also assist you to understand and transform all of your relationships and emotional challenges with others! No booking is needed at this large venue and parking is available under the Centre. Would you like to empower others and earn your own income? 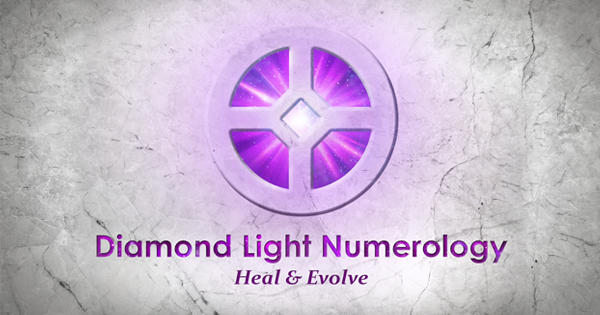 The Diamond Light Numerology Teachers Course is open to existing Diamond Light Practitioners who wish to learn in detail the transformational power of this channeled Numerology System which has opened 100’s of people to their own spiritual gifts. 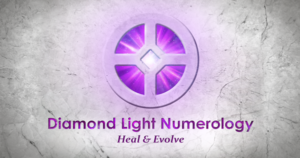 You will receive in depth tuition on both the Diamond Light Numbers and permanent healing techniques. 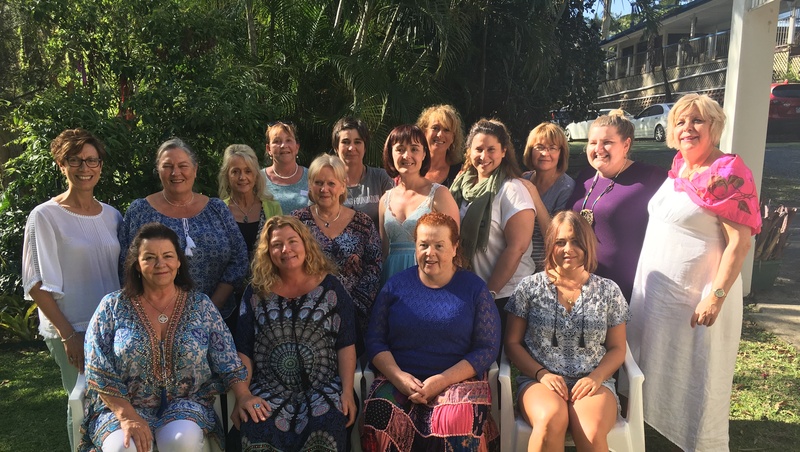 Jennifer will also share very new and revolutionary equations that she has recently received,including how to discover your ‘original wound’ as a Soul,allowing complete transformation of the pain body! All students on the completion of the Course will be then able to teach their own classes and will receive on going support and any updated information.